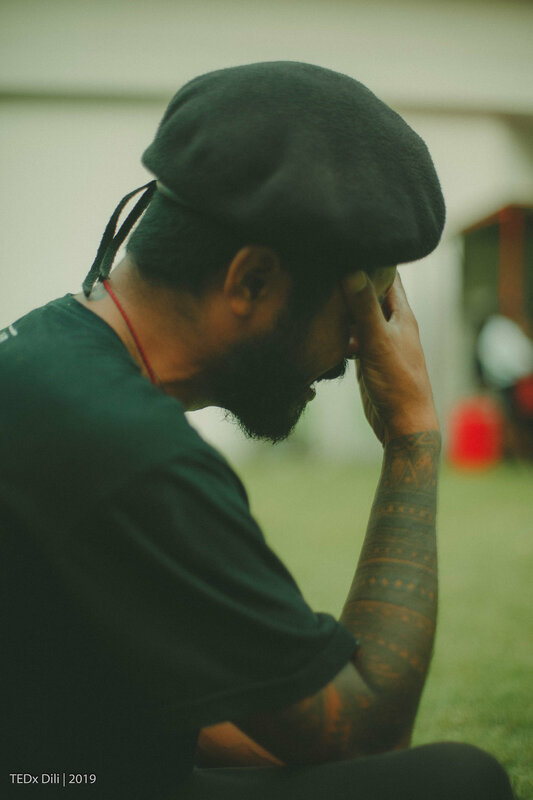 Dino is the video-production manager of TEDxDili. 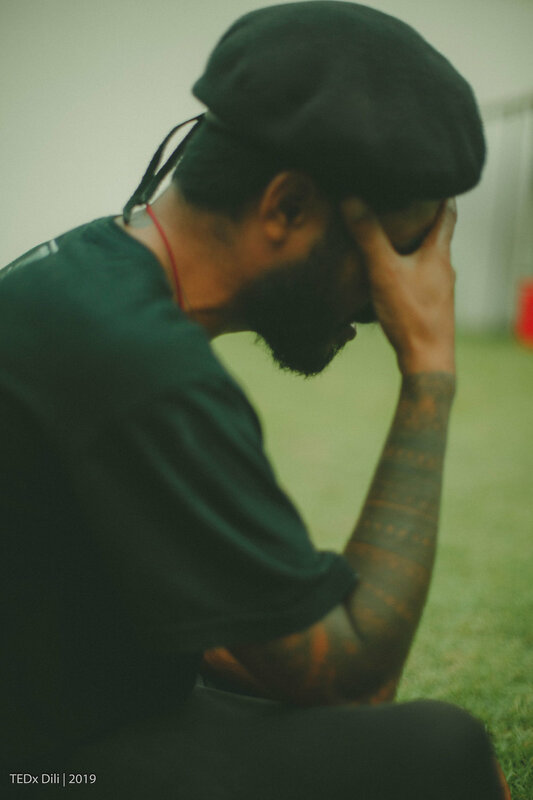 He is a professional Photographer, most of his works are photojournalism. 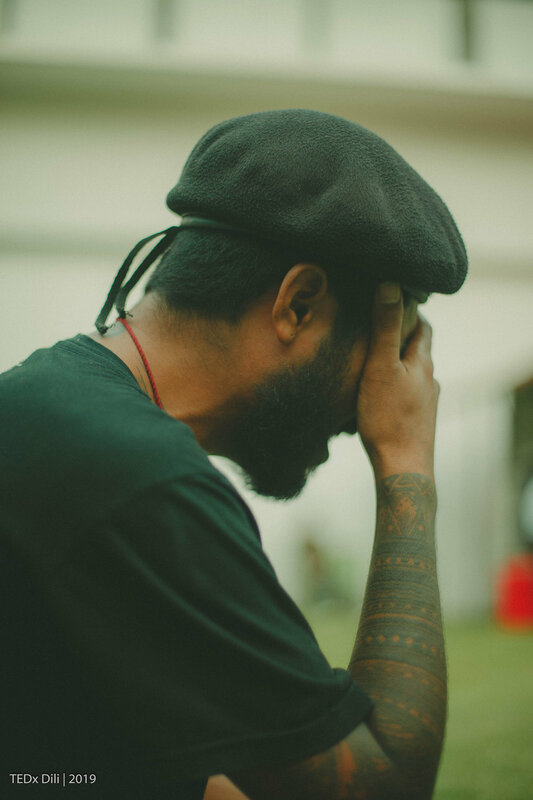 He spends most of his time training Timorese youth about photography. Dino is also a musician and an artist. 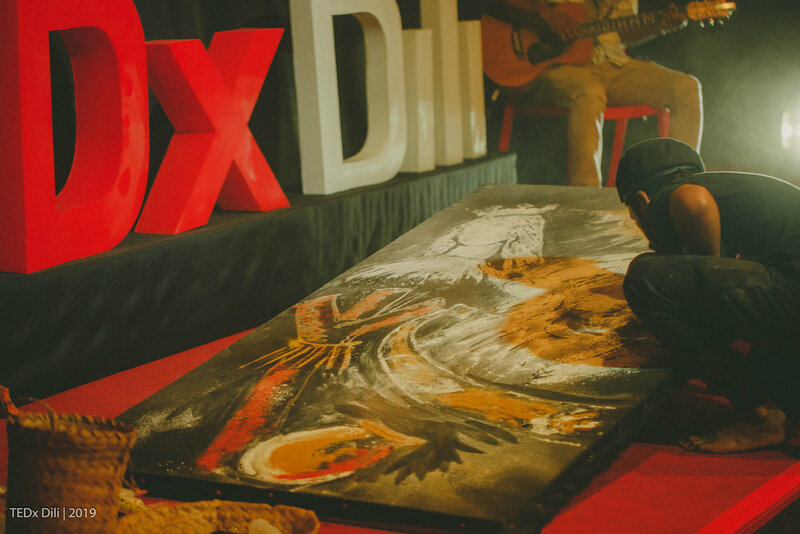 He took part in TEDxDili because he believes in ideas worth spreading. 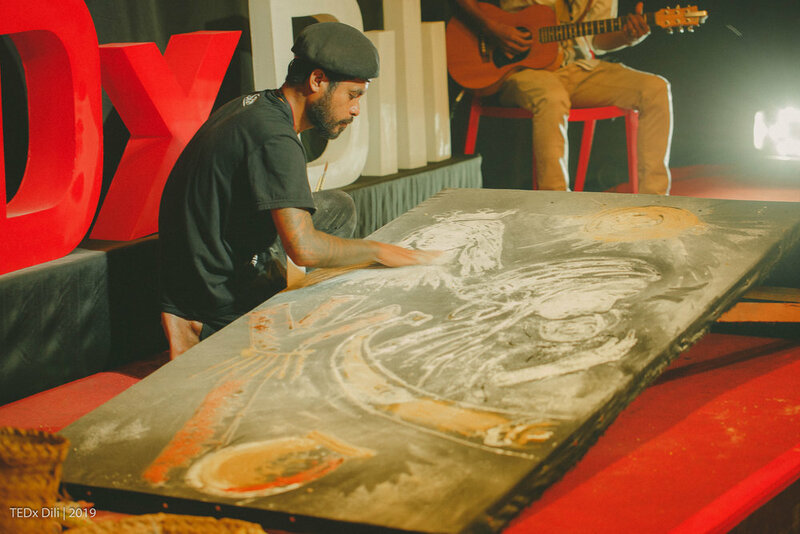 Gaudêncio is the website manager of TEDxDili. He is a big fan of TED as he believes good ideas are worth spreading. 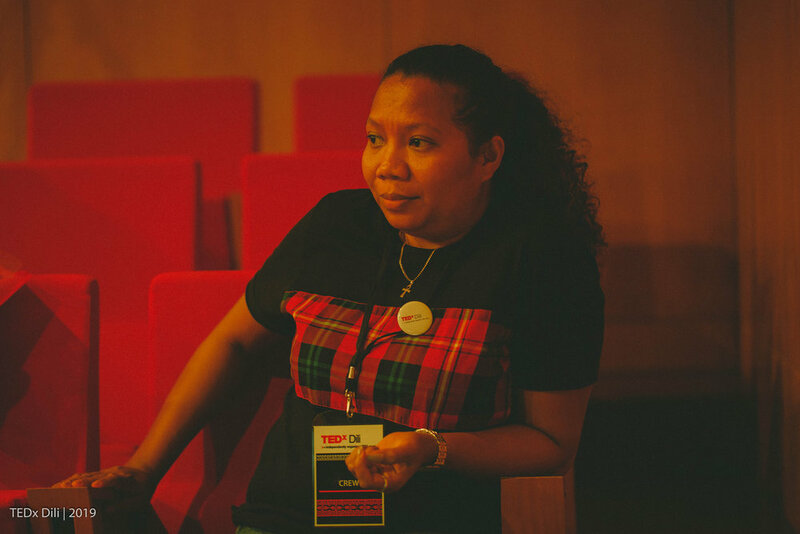 Eka Lopes is the Event Manager of TEDxDili 2017. 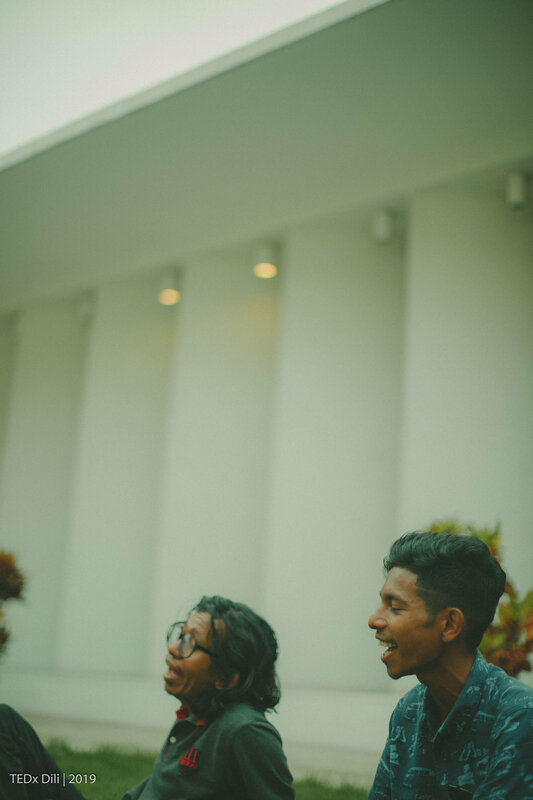 She also works as the Manager of the Tetun Department Program at the Lorosa’e English Language Institute (LELI). 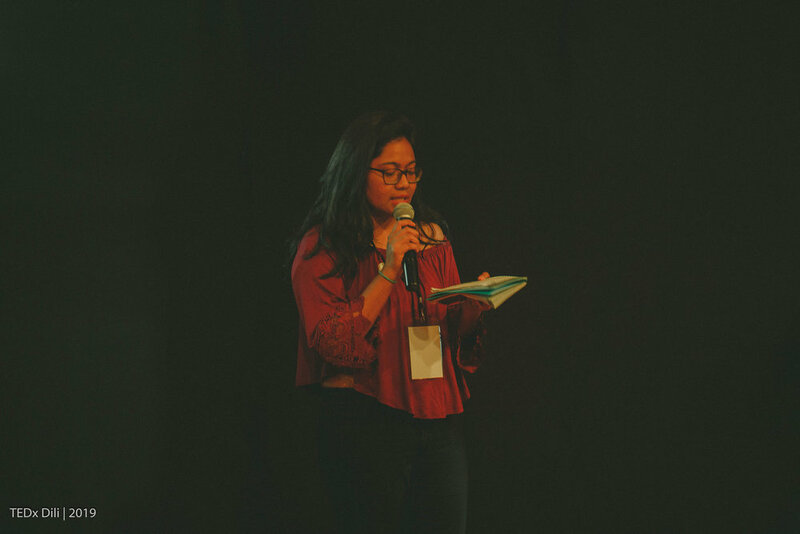 She is excited to be a volunteer of TEDxDili this year because she believes that ideas have the power to motivate and inspire people. 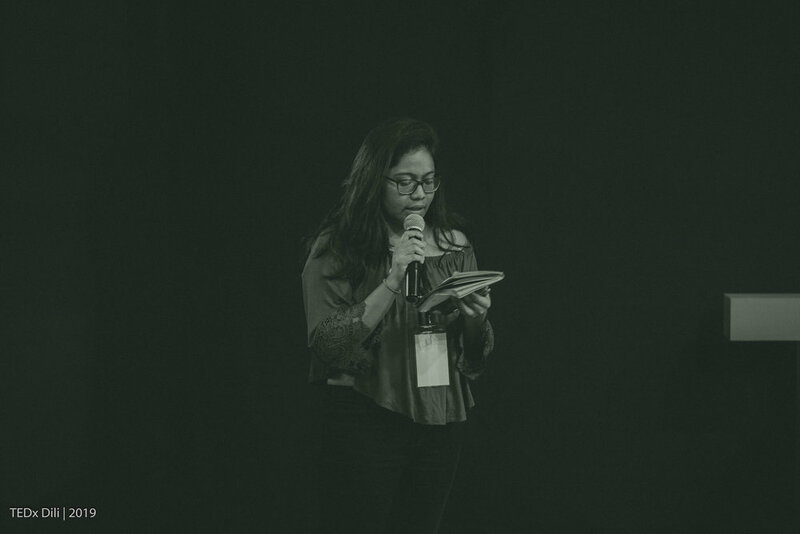 In her time, Eka enjoys watching comedy shows, reading novels, tries out new recipes, goes on hiking, and traveling to new places. 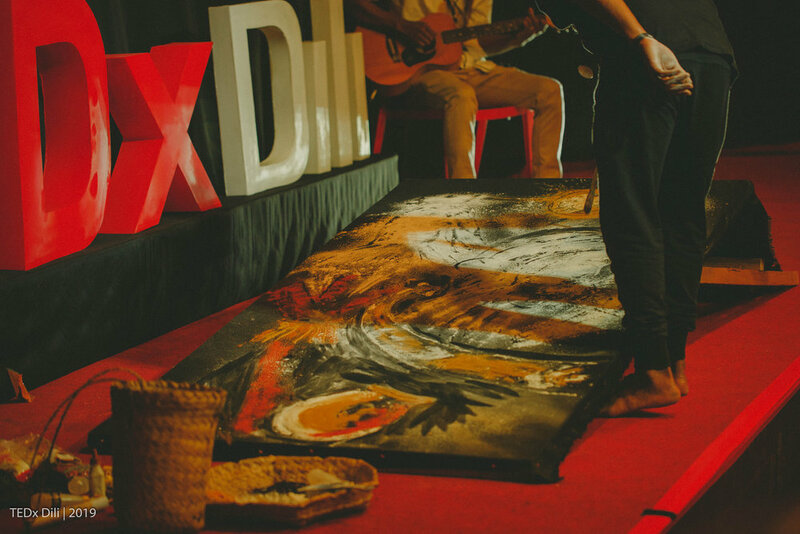 TEDxDili is the first talk to be organized in Timor-Leste. 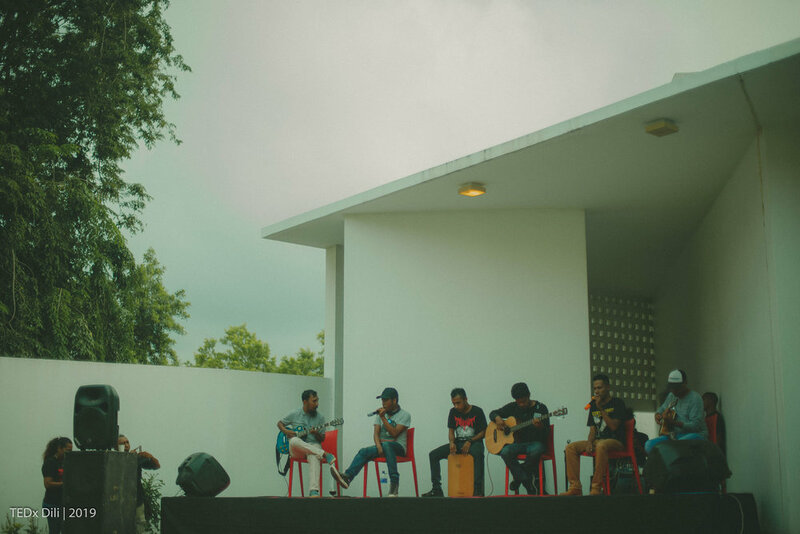 We are an impassioned community excited about the idea of collective innovation and inspiration, especially when it comes to empowering communities to generate change and progress. 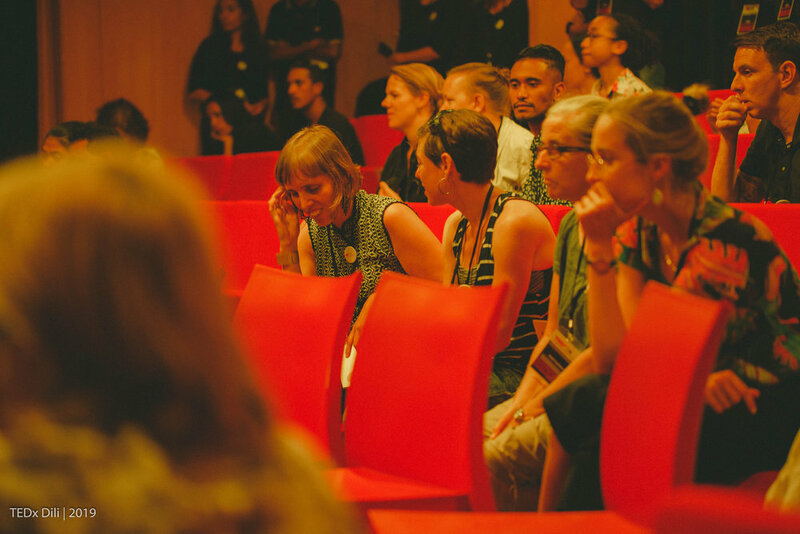 In true TED spirit, we are excited to spread ideas and spark discussion to cataylze collaboration within the Timorese community and the world at large. 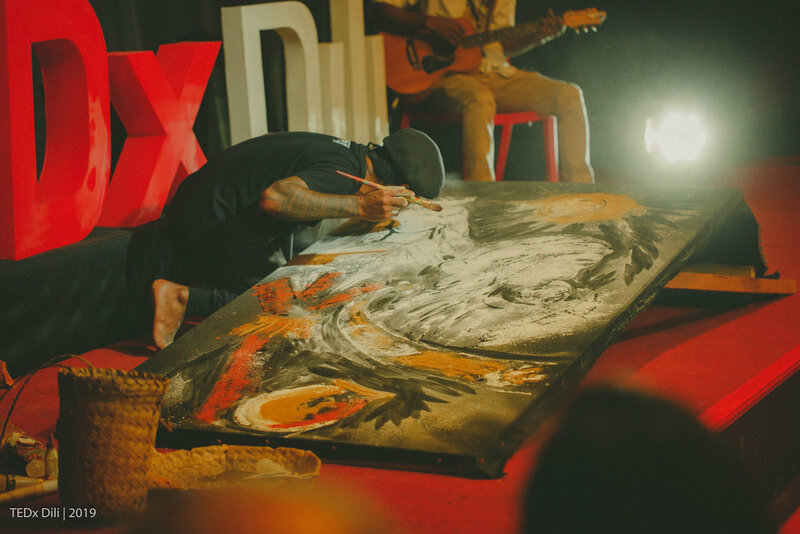 TEDxDili is a community driven endeavor. 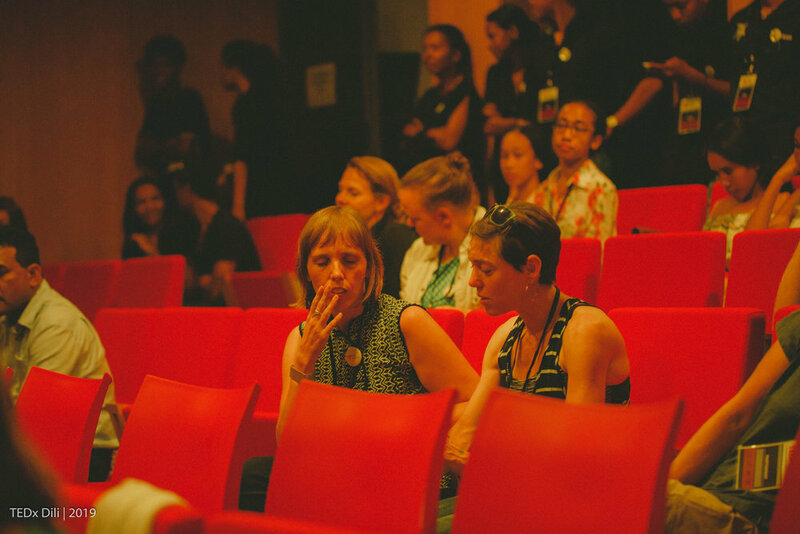 The speakers are not paid and the organizers are unpaid volunteers. All talks will be recorded and available online for free. We look forward to sharing our ideas with you! 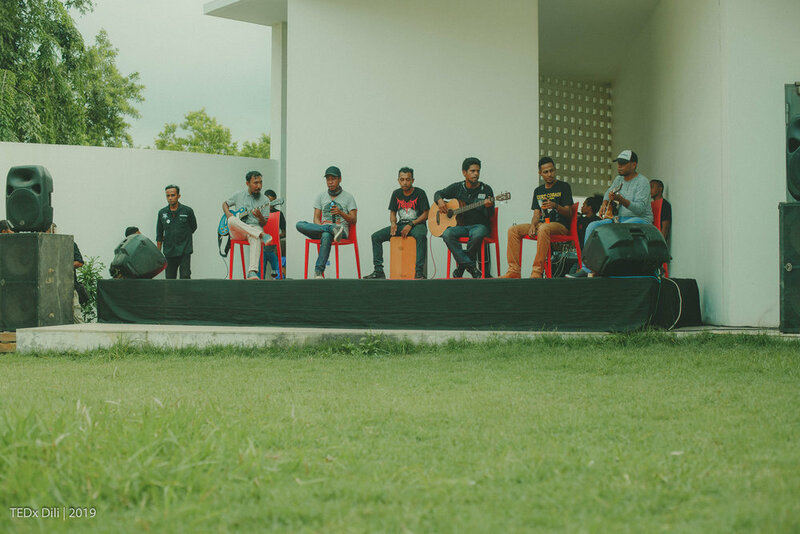 © Copyright TEDxDili, 2014. 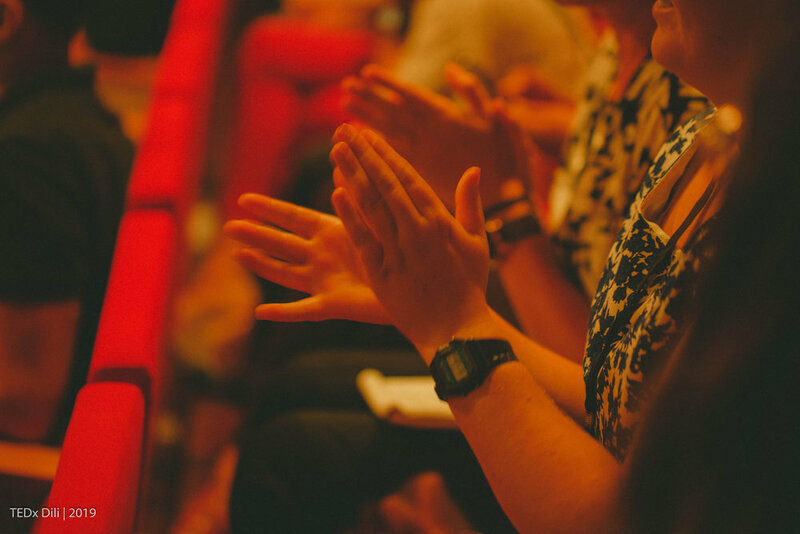 This independent TEDx event is operated under license from TED.